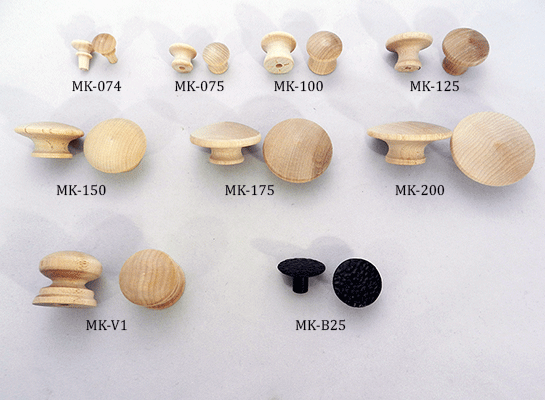 Choose from a great selection of hardwood mushroom knobs, four inch drawer pulls, square knobs and classic style wooden drawer knobs. 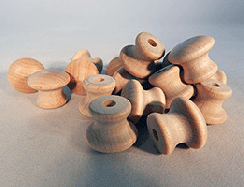 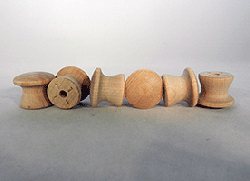 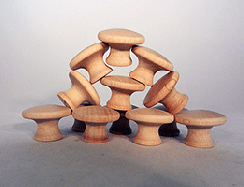 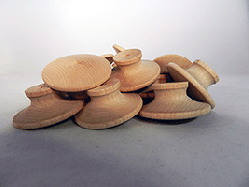 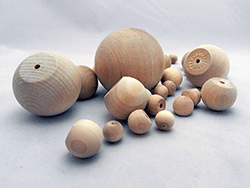 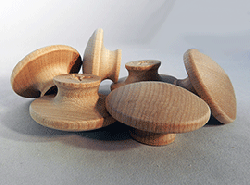 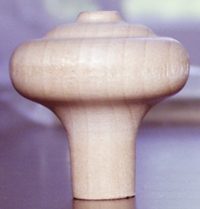 We stock a large selection of wood cabinet and drawer knobs in Birch, Maple, Oak, Pine and more. 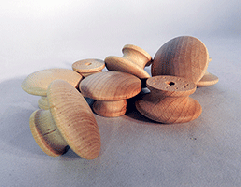 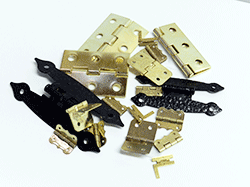 Enjoy great selection and wholesale prices for all of our customers. 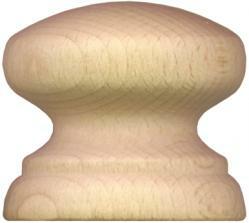 These quality turned drawer pulls and cabinet knobs are all solid hardwood, and available to ship right away. 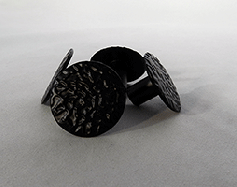 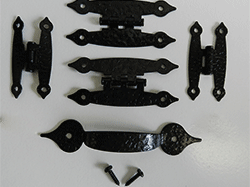 PLUS - Black Hammered Colonial Style Drawer Pulls and Knobs. 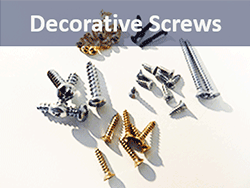 Scroll down to see the options. 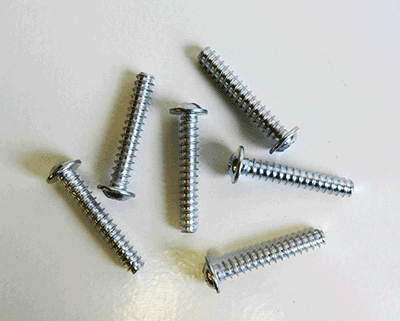 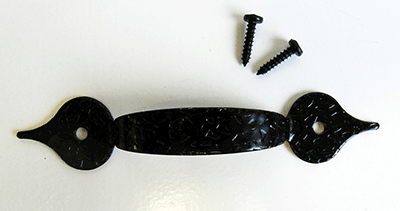 Black Hammercraft Drawer Knob with Screw 1-1/8"
Excellent Prices - Very Popular!